Consistently using a clicker is one of the most difficult things for an archer to master, however once mastered you will love your clicker. Check out my earlier blogs about clickers and learning to shoot with a clicker. This is a bit late of a response, but I’ve started my clicker training and one of the things I’m having trouble with is nocking the arrow behind the clicker. I move the clicker with my fingers while nocking my arrow, but every time I do so, I move its position. 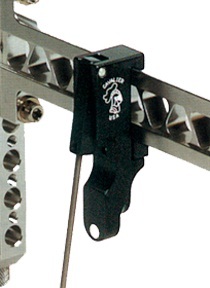 The clicker is mounted directly on the risers and is still relatively vertical about 1-2 inches beyond the pluger/ pressure button. 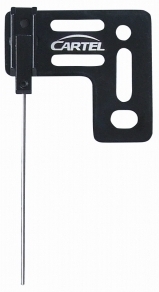 The clicker is still mounted to the riser however the click arm is adjusted horizontally beyond the face of the risers (1-3 inches beyond the front edge of the riser). 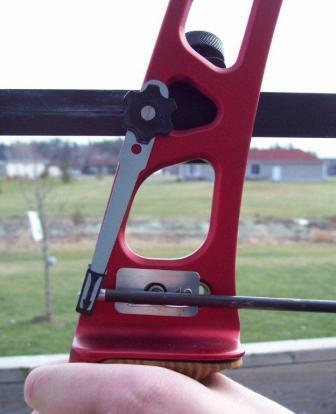 The clicker is mounted to the arm of the sight and is used for archers whose arrows are well beyond the face of the riser (2-10 inches beyond the front edge of the riser at full draw). Ideally, the clicker should be positioned as vertical as possible and should extended a couple of mm beyond the bottom of the arrow. 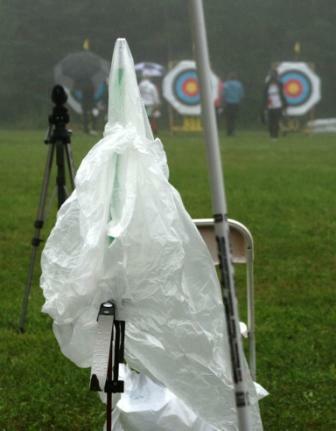 If the clicker sits on the top half of the arrow it may apply downward pressure and cause inconsistent arrow flight. So select a clicker that can be mounted as vertical as possible. Next, I suggest you mark your riser/sight arm so you can ensure the clicker position before every use. 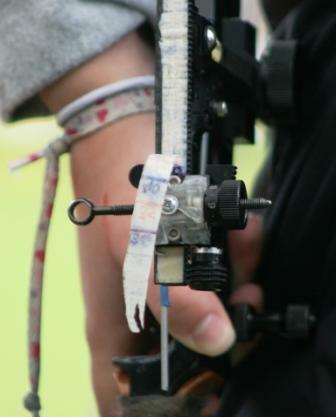 Part of your pre-game bow assembly is to verify the clicker is in the correct position and the screws are tight secured. If you are still noticing that your clicker is still constantly moving the screws may not be providing a tight fit. Try replacing the attaching screw or add a locking or plastic washer. I hope I have been able to answer your question and I would love to hear more from you. Although, I will continue to write articles about my experiences, I want to hear from you. Everyone has questions, I would love to hear yours and I love answering them. 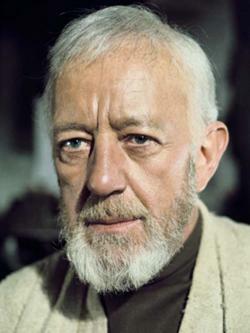 I also encourage you to leave comments or share additional information on any article on my site. 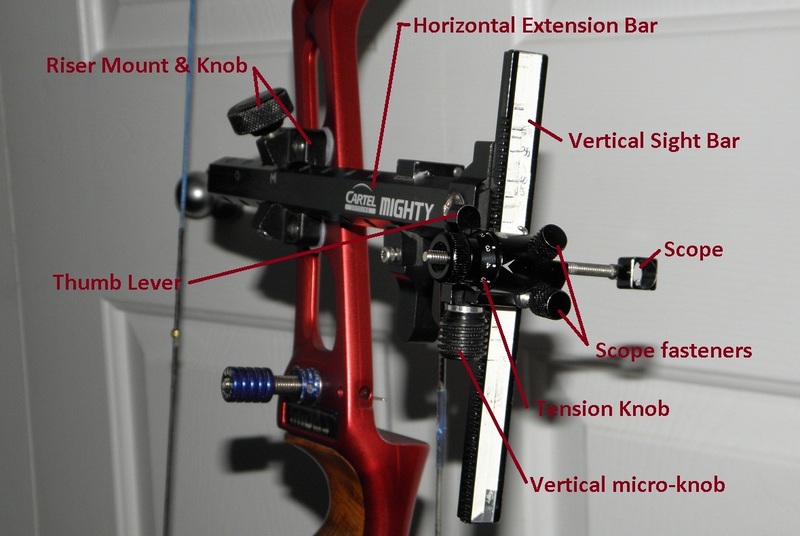 Personally, I have always learned to shoot with a sight however you should check out Charles Archery Blog’s – Various methods of aiming the traditional bow. 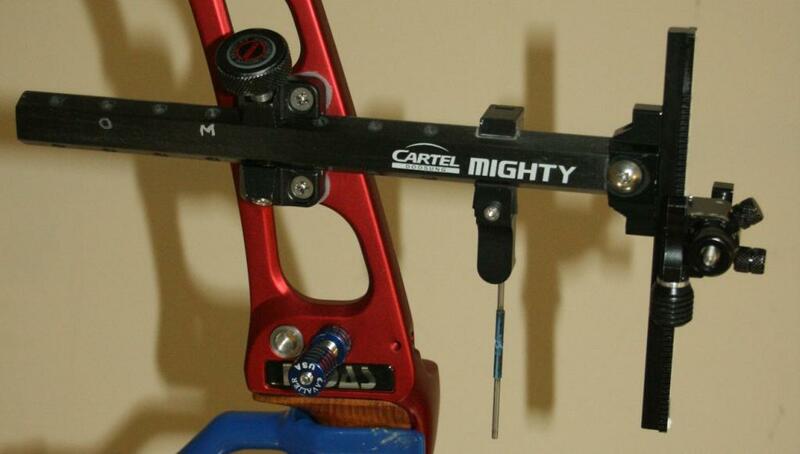 This is an excellent blog and will provide great methods for shooting without a sight.